Hartnell University is available 24/7 thanks to our website - and now you can follow us on Instagram, Twitter, and Facebook! CLICK HERE for Twitter! 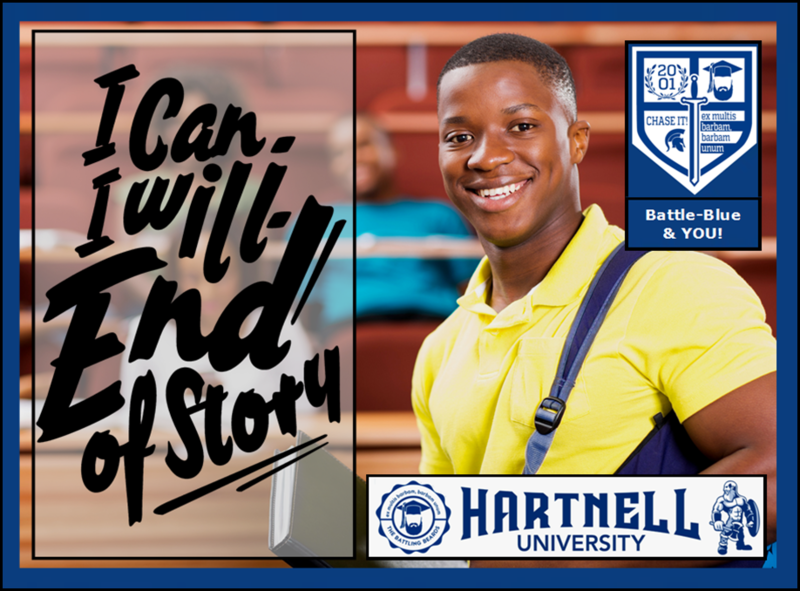 (NOTE: For those without Twitter accounts, all Tweets from Hartnell University are instantly uploaded to the bottom of this page).